"Mr. Wrestling" Tim Woods is ever present in my memories of Mid-Atlantic Championship Wrestling during the 1970s. In fact, the masked man in all-white with his partner Sam Steamboat even resonated with me to the point that at the ripe old age of ten I remember them clearly way back to 1969 when those two had a strong run in the Carolinas. 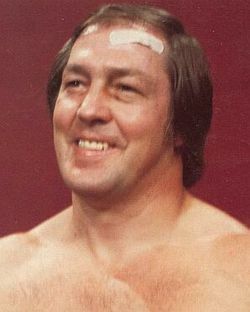 Skip ahead to late 1974 when Tim Woods (Mr. Wrestling sans the mask) appeared in Mid-Atlantic Championship Wrestling and had his leg broken by Johnny Valentine and then returned to the Carolinas seeking revenge in the summer of 1975. Woods remained in the Mid-Atlantic area through 1976, acing one-half of the NWA World Tag Team Titles, the Mid-Atlantic Television Title and one-half of the Mid-Atlantic Tag Team Titles during the bicentennial year...again fluctuating with wearing his hood and going mask-less. 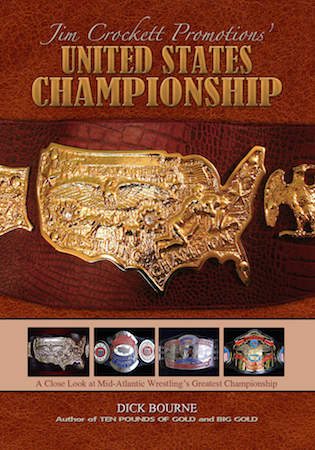 In the summer of 1977 the masked Mr. Wrestling returned to Jim Crockett Promotions and had a memorable "United States vs. Germany" program with Baron von Raschke but Mr. Wrestling's biggest coop in this run was upsetting Blackjack Mulligan in March of 1978 for the United States Heavyweight Championship. After a brief title reign, Mr. Wrestling's run petered out by the fall of that year. 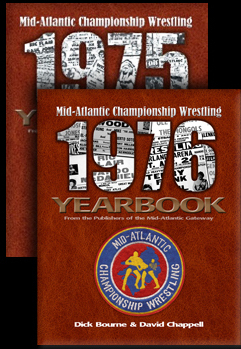 When the white-masked Mr. Wrestling returned to Mid-Atlantic Championship Wrestling once again in the summer of 1979, the decade of the 1970's was about to run out of days. 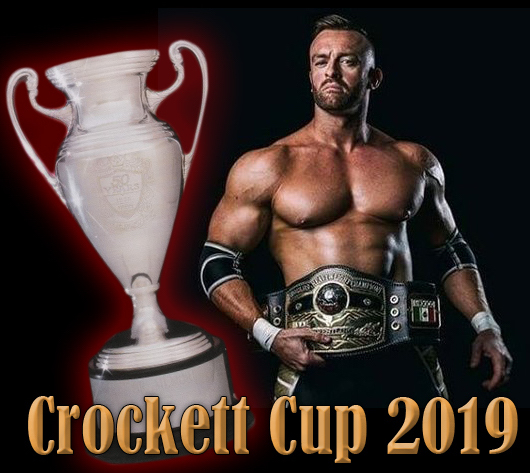 Unfortunately, as it turned out, the same thing could have been said about Mr. Wrestling's Jim Crockett Promotions tenure...his days were almost up. 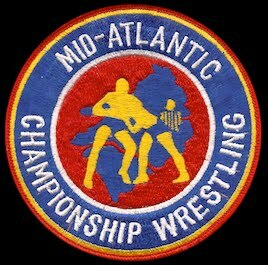 Mr. Wrestling began doing Mid-Atlantic arena shows during the last week of August 1979, and made his first TV appearance on Mid-Atlantic Championship Wrestling in nearly a year on August 29, 1979. 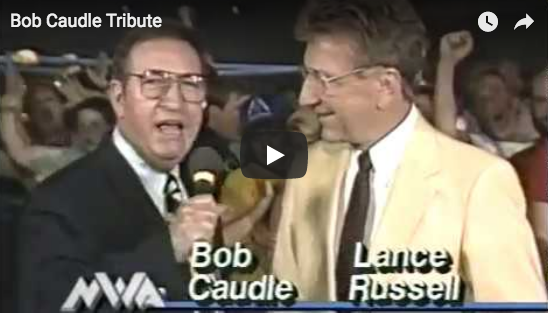 Welcomed back to the territory by announcer Bob Caudle, Mr. Wrestling commented, "A lot of things have changed, you know. Ric Flair has seemed to mellow a little bit; Paul Jones, who was a friend of mine, has seemed to turn the other direction. I watch the matches here, and I don't know what to expect!" The masked man continued, "People have changed their style evidently because they felt they'd be more effective because the competition is the toughest here I've ever seen anywhere. 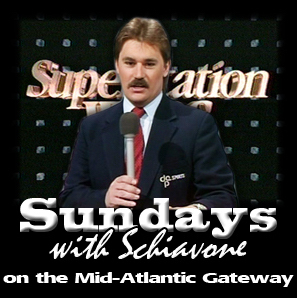 I've been traveling all over, and of course you see Mid-Atlantic Wrestling all over the place, and not just in this area. I've seen it in California, I've seen it in Florida, I've seen it in the Midwest...so you never know where the matches are going to be seen." Mr. Wrestling then finished his re-introductory comments, "Reputations are made here and reputations are lost here, and it's a pleasure to be back. 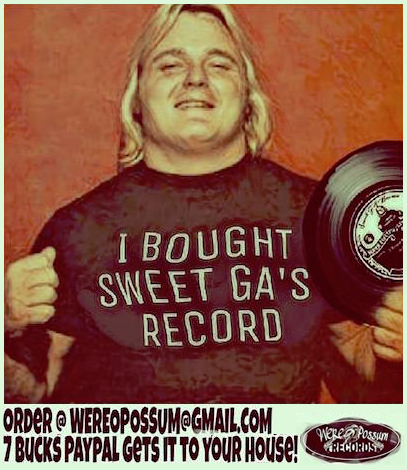 I'm just throwing my hat in the ring with a number of other people because this is where, if you want to wrestle the best, this is where you come... right now, there are a couple of Buddy Rogers' men I'd like to wrestle." On the World Wide Wrestling TV show taping in the WRAL studios later that same evening, Mr. Wrestling lived up to those earlier words and he and the "immortal" Buddy Rogers, who had recently entered the Mid-Atlantic area as a manager and turned the beloved Fijian Jimmy Snuka into a monstrous rulebreaker, agreed that the white masked man would meet Snuka in a TV match the following week. 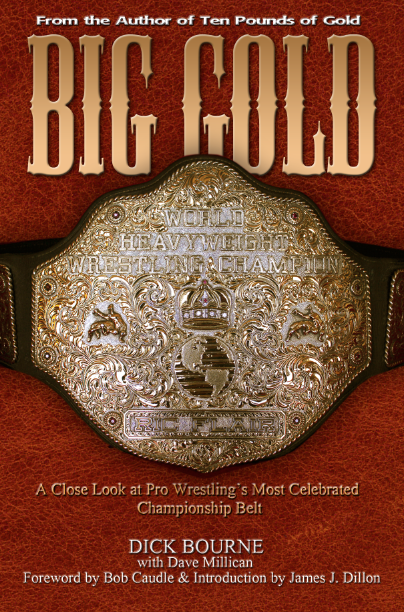 Before that scheduled television bout, Mr. Wrestling and Jimmy Snuka ironically would meet in the first round of the United States Heavyweight Championship tournament held in Charlotte, North Carolina on September 1, 1979. Mr. Wrestling lost to Snuka in the first round of that tournament, a tournament that Snuka would ultimately win. This loss would certainly add fuel to the fire of the upcoming program between Mr. Wrestling and Snuka. 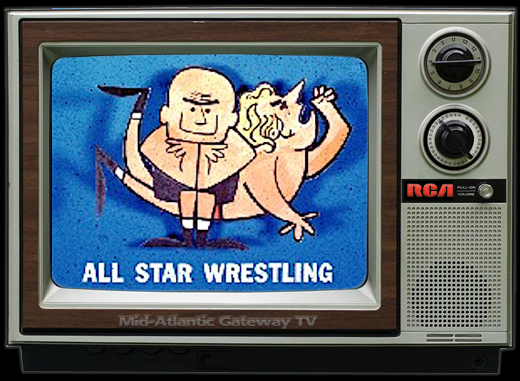 The televised World Wide Wrestling match on September 5th brought Mr. Wrestling squarely into the crosshairs of the violent Snuka, and the nefarious manager Buddy Rogers. 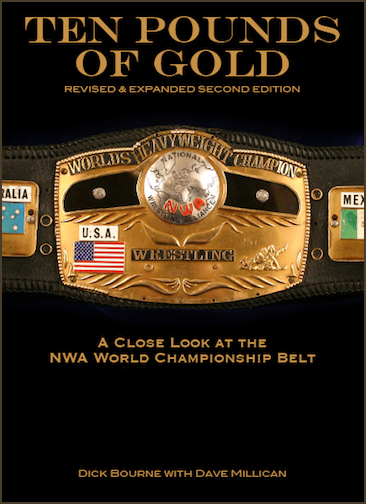 Just prior to the commencement of the bout, announcer Rich Landrum addressed Mr. Wrestling, "You've got a match coming up very shortly, so let's talk briefly, you've got one coming up with Jimmy Snuka...he's the new U.S. Heavyweight Champion." Mr. Wrestling eagerly responded, "Yes he is, and this was a challenge match before he had the title. But I welcome to step in the ring with a champion. Because it's always better to beat a champion than somebody that's just trying to get there because it just makes you that much farther up." 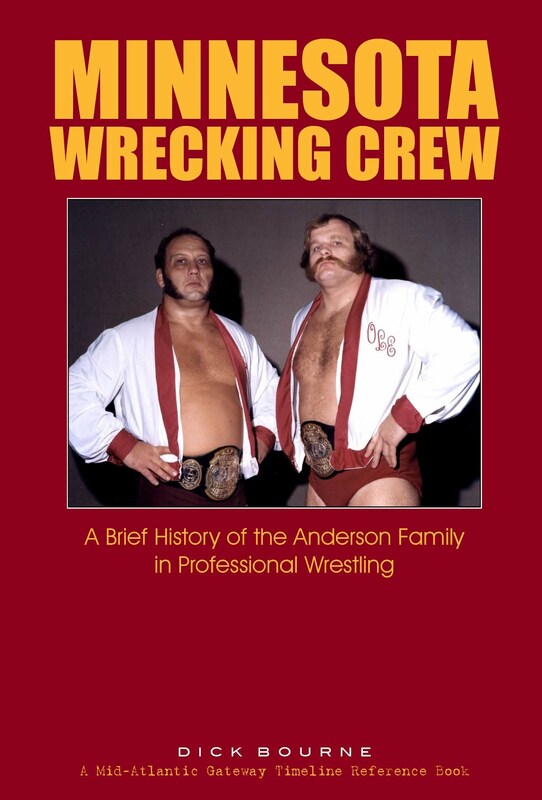 Landrum followed up, "Very true, and also you gotta remember you've got to deal with his manager Buddy Rogers and that's got to have a psychological effect on you." 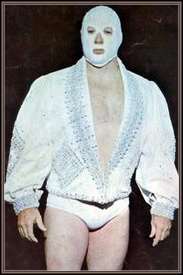 Mr. Wrestling concurred, "Well, Rogers has been one of the greatest wrestlers in the world, there's no doubt about it. He has tremendous ring savvy, a lot of knowledge. The man is vicious, he doesn't care what he does, he says all that matters is whether you win, not how you won. And I know Jimmy Snuka is under his tutelage right now, and I can expect the same from him. And I know they're gonna be a tremendous combination; they're gonna be difficult to beat. But I'm here, I issued the challenge, and I'm going to step in the ring right now." Mr. Wrestling and Jimmy Snuka battle on World Wide Wrestling...to be continued in Part 2!